I’ll have more to say about this when I have some time. 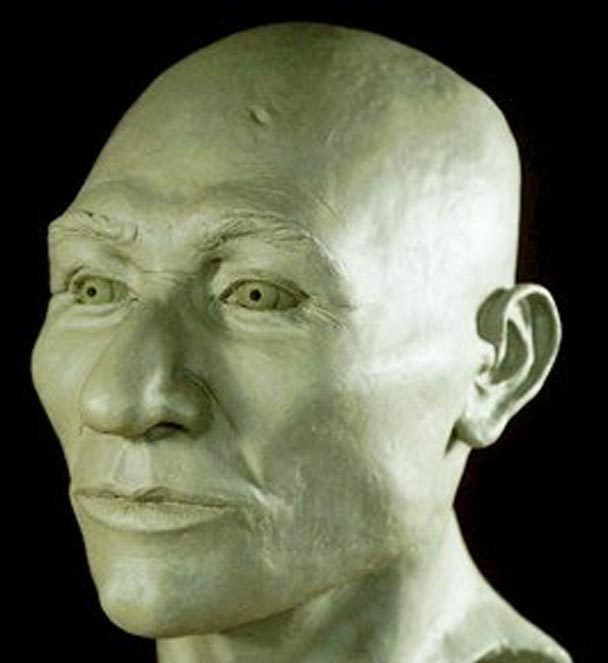 But for the moment, know that the seemingly perpetual plight of Kennewick Man is evidence that we need to scrub clean the persistent stain of scientism in anthropology. Thanks for dropping by! 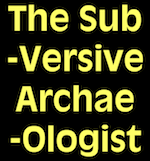 If you like what you see, follow me on Google Friend Connect or Twitter, friend me on Facebook, check out my publications at Academia, or connect on Linkedin. You can also subscribe to receive new posts by email or RSS [scroll to the top and look on the left]. And please don’t forget. Oh, and you can always put me on your blogroll! By the way, I get a small commission for anything you purchase from Amazon.com if you go there by clicking through from this site. 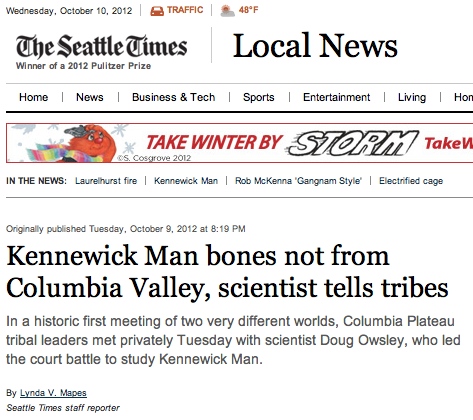 This entry was posted in bad science, Columbia Plateau, Kennewick Man, Scientism. Bookmark the permalink. ← I’m Officially in Awe.